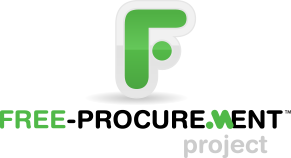 Web-based e-procurement software,	for midsize and larger organizations. If you have many users, multiple locations or complex procurement processes, SpendMap offers a robust yet cost-effective e-procurement software solution that automates and streamlines the entire procurement process. Available as a SaaS solution in the Cloud or as traditional on-premise/installed software, this 100% browser-based system is easy to use and very easy to deploy. Backed by our deep domain experience and over 25 years of success, SpendMap provides the tools, the technology and the expertise to help you streamline your Purchasing processes, control spending, eliminate paperwork, lower prices, and comply with government and audit regulations. Totally free Windows/desktop software	that automates Purchase Orders and a whole lot more, for small businesses.  The Free-Procurement Project brings the benefits of Purchase Order software and e-procurement to the masses. Join more than 50,000 small businesses in over 100 countries who have downloaded our totally free Purchase Order Software so far. Since the software is totally free, anyone can start saving time and money today, regardless of company size or project budget. Learn how SpendMap customers slash paperwork, control spending and cut costs.